A construction company and its managing director have been sentenced after poor conditions at a building site were found to be dangerous. Westminster Magistrates’ Court heard how HSE inspectors had visited the site in following an incident in January 2017. They found evidence of poor health and safety conditions on site including dangerous work at height, a lack of suitable equipment, and untrained operatives working without adequate supervision. 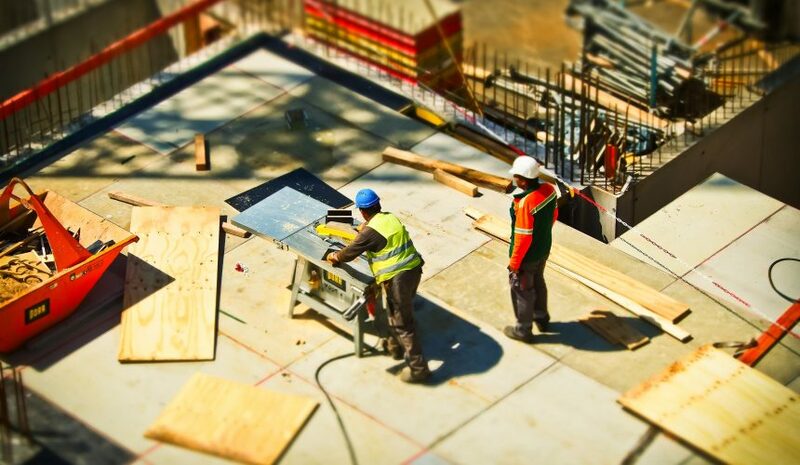 An investigation by the Health and Safety Executive (HSE) subsequently found the construction company failed to plan, manage and monitor the work on site, and its managing director was responsible for the poor conditions on site. The company pleaded guilty to breaching regulation 15(2) of the Construction (Design and Management) Regulations 2015, and was fined £80,000 and ordered to pay costs of £6,000. Their managing director pleaded guilty to breaching Section 37(1) of the Health and Safety at Work etc Act 1974 and was ordered to carry out 150 hours of unpaid community work and to pay costs of £1,673. The gentleman was also disqualified from being a company director for a period of 3 years. Speaking after the hearing, the HSE inspector said: “Dutyholders should be aware that HSE will not hesitate to take appropriate enforcement action against those that fall below the required standards”.